Join Priyan as we visit the amazing country of Bhutan, the happiest place on the planet! 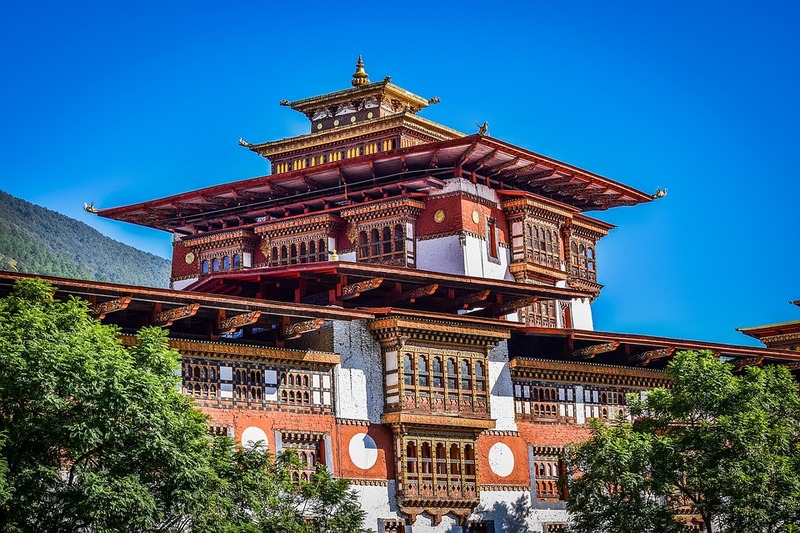 This seven day / six night retreat to Bhutan will take us from Thimphu to Punakha to Phobjikha and finally Paro with Yoga and Guided meditation sessions to begin and end your exciting itinerary. Morning and evening Yoga and Meditation Sessions with Priyan. Accommodation in Government Approved Hotels on twin sharing, (3 star Hotel/Resorts). All meals (Breakfast, Lunch, Dinner & light refreshments) with standard menu at 3 star hotels/ resorts at the Government approved hotel or Local restaurant. Luxury comfortable transportation/transfer within Bhutan for the duration of the tour by Toyota Cruisers coach Bus as per itinerary). Travel Insurance, Excess baggage charges. Other expenses of a personal nature (soft drinks, alcoholic beverages, mineral water, laundry, phone calls, internet, battery charging, comfort food. Gratuities, bar bills, telephone bills, personal expenses, and laundry and tipping for guide and driver. 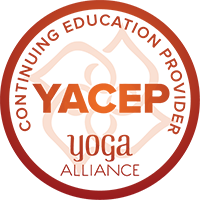 To receive a copy of the itinerary, please request it by dropping us an email at namaste@priyan.yoga. Registration closing date is 31st July 2018. A deposit of 50% is to be paid on registration, with the balance to be paid by 15th August 2018. Deposits are non-refundable.